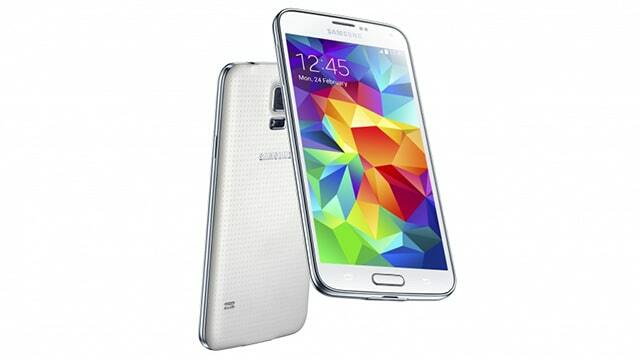 A drop test video comparing the Samsung Galaxy S5 with the S4 shows that Samsung concentrated to make the most durable screen on the Galaxy S5. The test shows that both, the Galaxy S5 and the S4, aren’t really easy to crack when you drop it. The Galaxy S5 is however more durable than the S4. After getting dropped from pocket, head, and above the head height, the Galaxy S5 and S4 screen still appears to flawless without a single crack, with only the back glass getting cracked on the S4. When dropping both phones from approximately 10 feet of height, the Galaxy S5 did not have a single crack on the screen while the Galaxy S4 shattered. Still being in good condition, the S5 was driven over by an SUV and the screen remained intact.